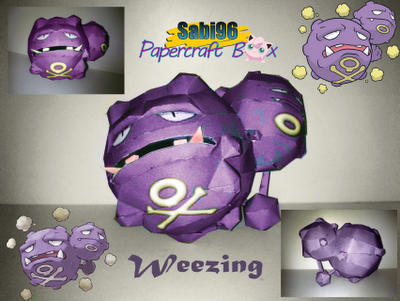 Weezing is a poison-type Pokémon that evolves from Koffing. 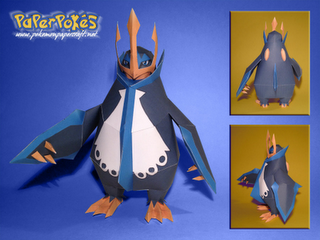 Empoleon is a dual-type Water/Steel Pokémon that evolves from Prinplup. It is the final form of Piplup. 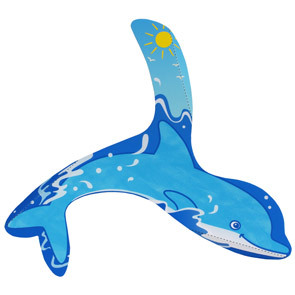 It closely resembles a big penguin. Itachi Uchiha was an ANBU from Konohagakure's Uchiha clan before his defection. He's Sasuke's older brother. The X-wing was a prominent series of multiple starfighters named after the "X"-shape of its four wings. 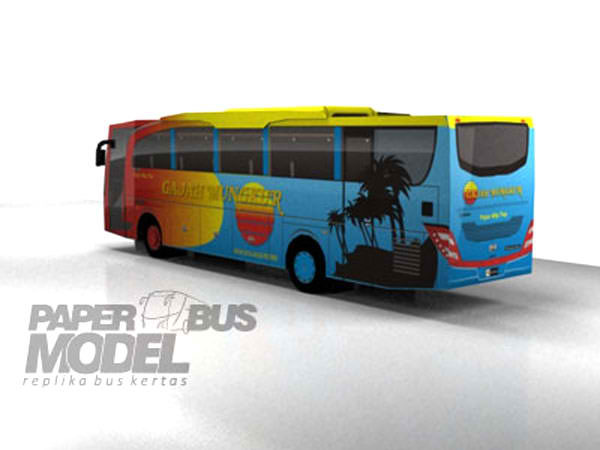 Check out these two colorful Indonesian buses papercraft designed by Arif "juprex"Supriyanto. 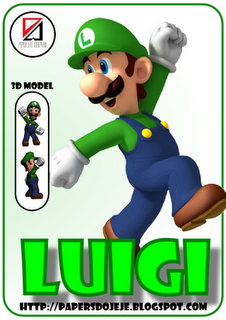 Kabu is an enemy in the Kirby series of video games. 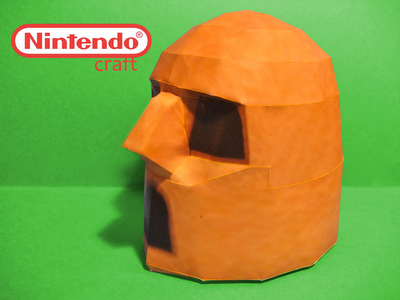 It has the shape of a stone head and moves left and right with the intention of knocking Kirby. 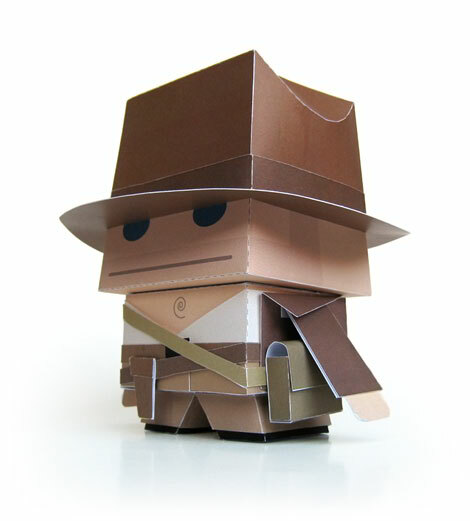 Marshall Alexander's paper toy tribute to the Indiana Jones films. 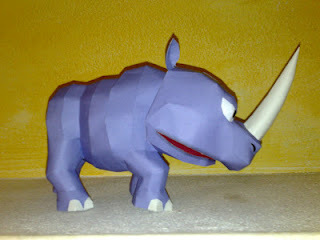 Rambi is the rhinoceros character in the Donkey Kong series. 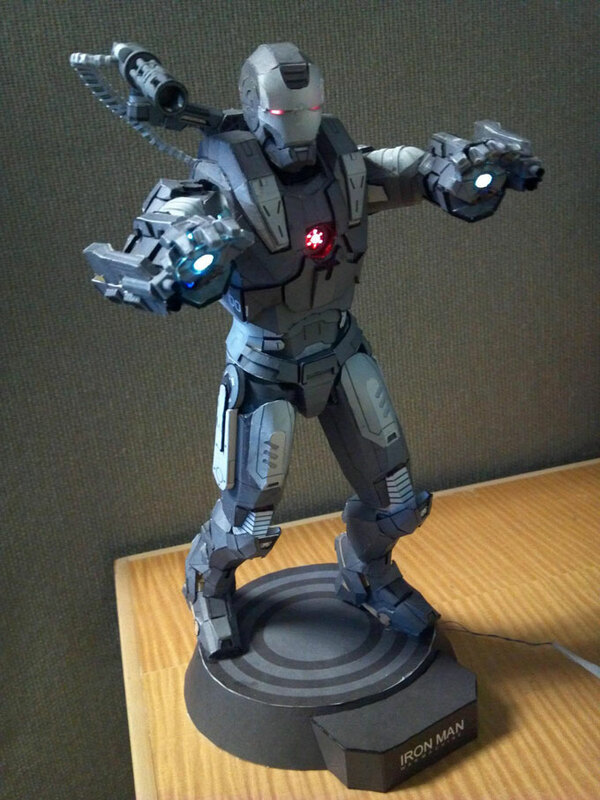 He is capable of charging through almost all kinds of enemy and can smash right through walls to expose hidden areas and items. 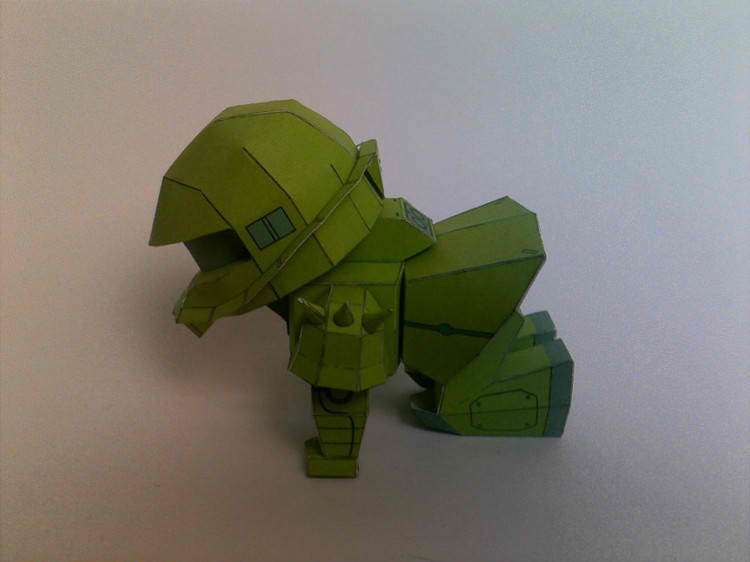 It's the iconic Zaku from Gundam. 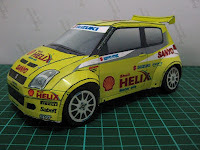 This one's in a cute crawling position. 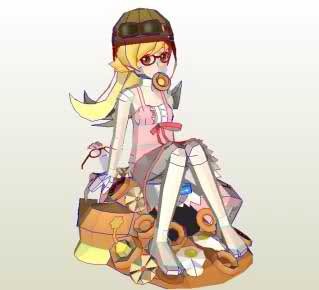 Shinobu Oshino is one of the characters in the anime Bakemonogatari. She appears young despite having lived for more than 500 years. 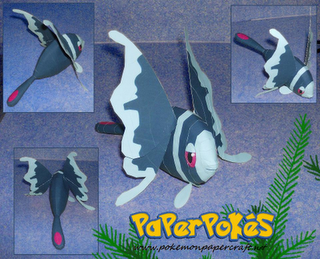 Lumineon is a water-type Pokémon that evolves from Finneon. Exploud is a normal type 3rd gen Pokémon. 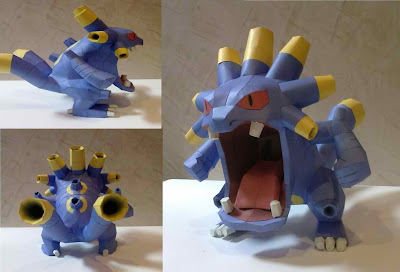 It evolves from Loudred, which is the evolved form of Wishmur. Check out these cute Master of the Universe Fan Art. These papercraft models were based on "Munnys" and "Pop! 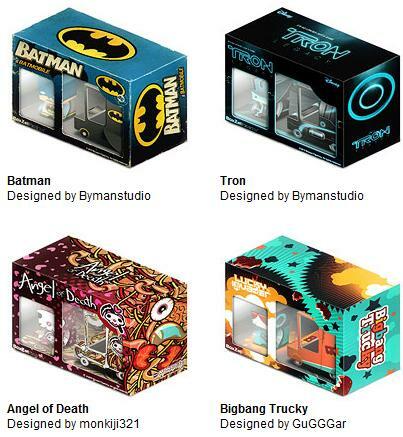 Funco toys." 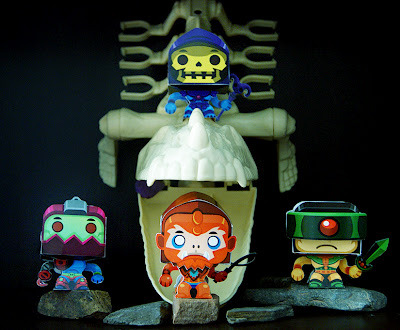 The four characters include Skeletor, Trapjaw, Beastman and Triclops. 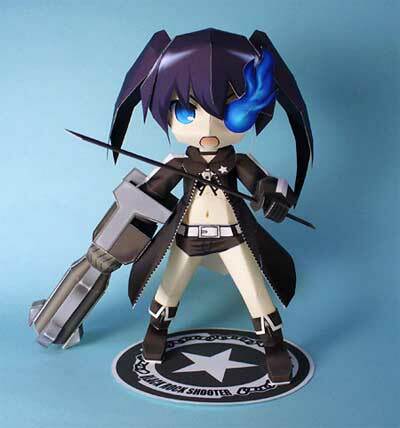 Mato Kuroi is one of the main protagonists of the OVA and anime Black★Rock Shooter. 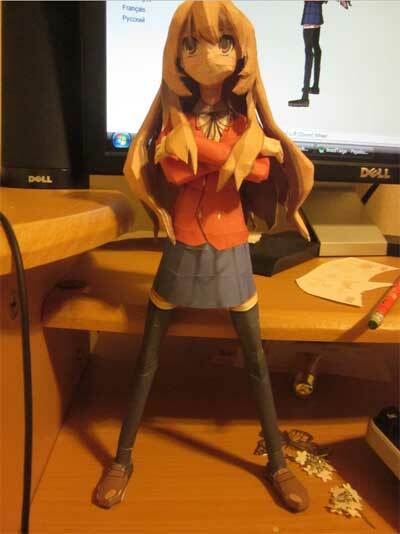 Aisaka Taiga is one of the main characters in the Japanese light novel series Toradora! 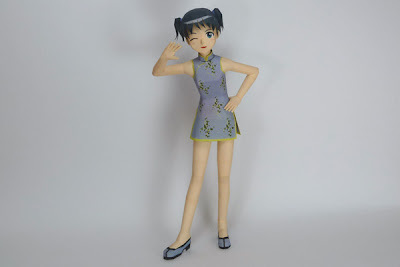 by Yuyuko Takemiya. Pirate Empress Boa Hancock is the only female member of the Shichibukai in the anime One Piece. 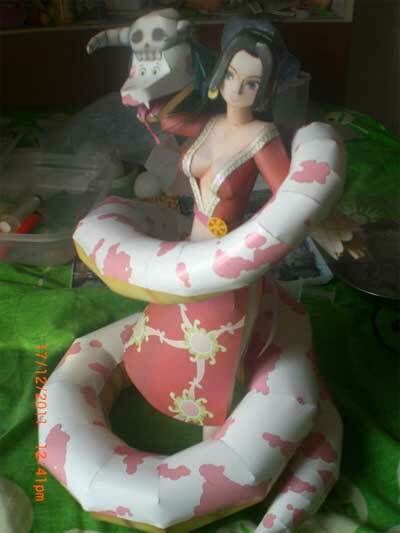 She is the Snake Princes of Amazon Lily and is in love with the anime's main character Monkey D. Luffy. 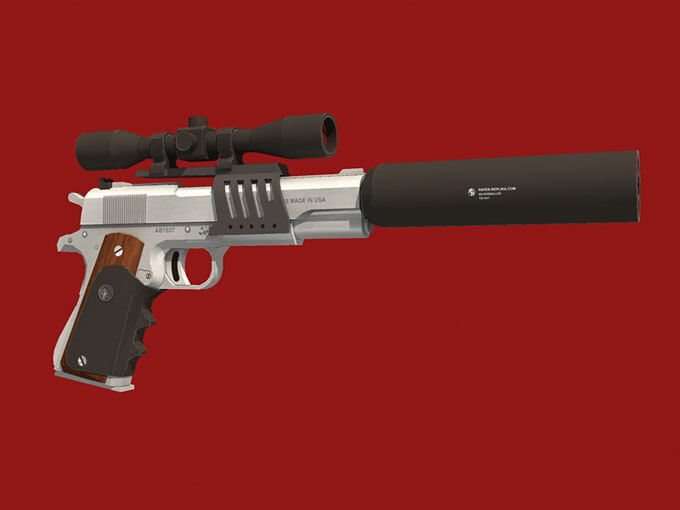 The Silverballers are customizable weapons in the stealth video game Hitman: Blood Money. 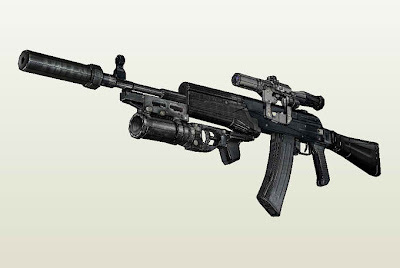 The model is life-sized and comes with upgrade parts including the suppressor, laser aim point, scope and scope mounting, and a large capacity magazine. Here's a model of the logo of the American-based international satellite and cable TV channel History. The channel broadcasts a variety of reality shows and documentary programs including those of fictional and non-fictional historical content. 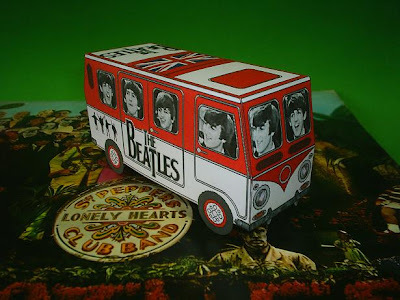 A papercraft tribute to the 70's band Beatles. 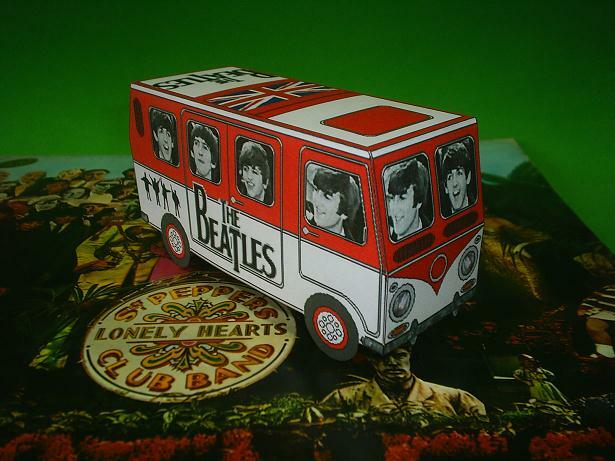 This van model features the faces of the Fab 4. Here's a model from the 1985 CG/Hand Drawn Animated feature: Starchaser: the Legend of Orin. 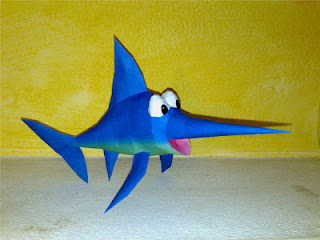 Papercraft by Bill Perry. A beautiful model from a collaboration between Xenon and Squeezycheesecake. 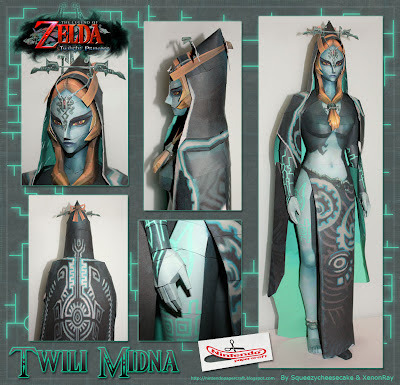 Midna is Link's main companion during Twilight Princess and for most of the game is seen in her imp form due to the curse placed on her by the power hungry Zant. However once Ganondorf has been defeated the curse is finally broken and she is restored to her true Twili form. The sight wards from the League of Legends are consumable objects that place an invisible ward that reveals the area surrounding their location. Here's a paper toy of Lana Del Rey based on her MTV Blue Jeans. 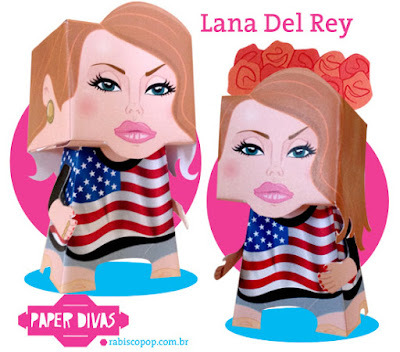 Lana Del Rey (Elizabeth Woolridge Grant) is an American singer/songwriter. 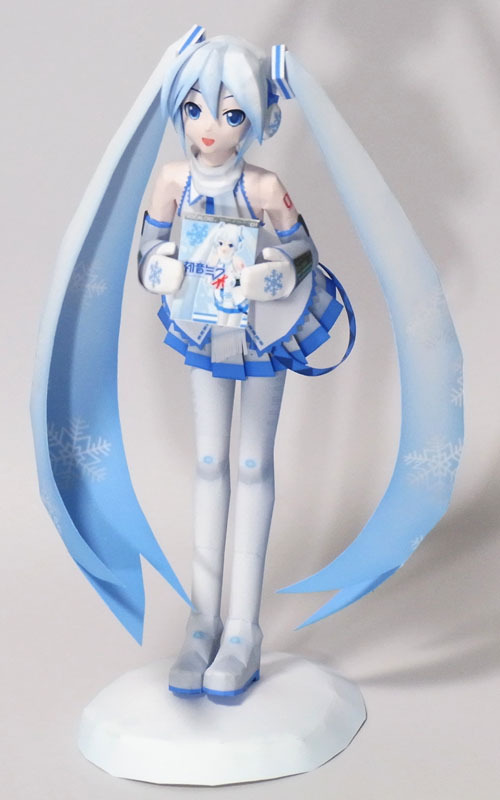 A fresh-looking Snow Miku of Vocaloid by Moekami. 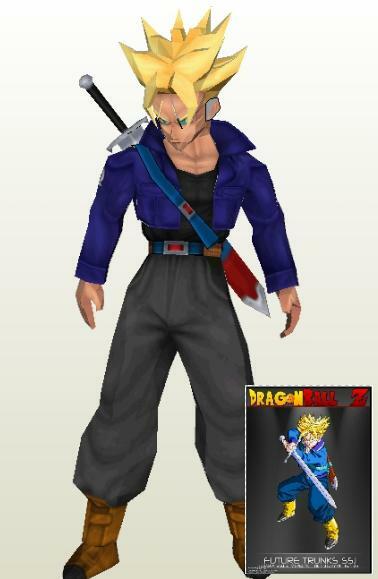 Future Trunks is the Saiyan and Human hybrid son of Vegeta and Bulma from the future. 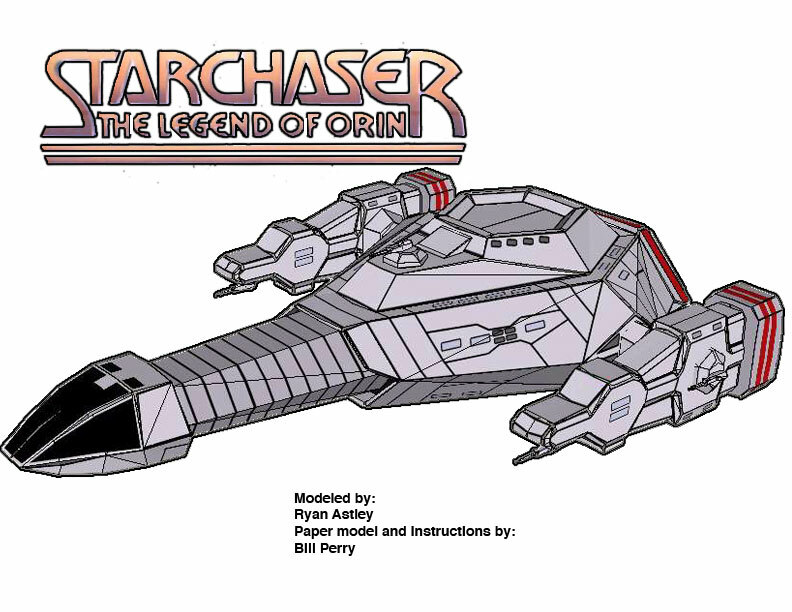 Morcs serve as guards of the great refuge and scouts for the resistance in the graphical novel project RIA - The Lightclan Chronicles created by Thorsten Kiecker. 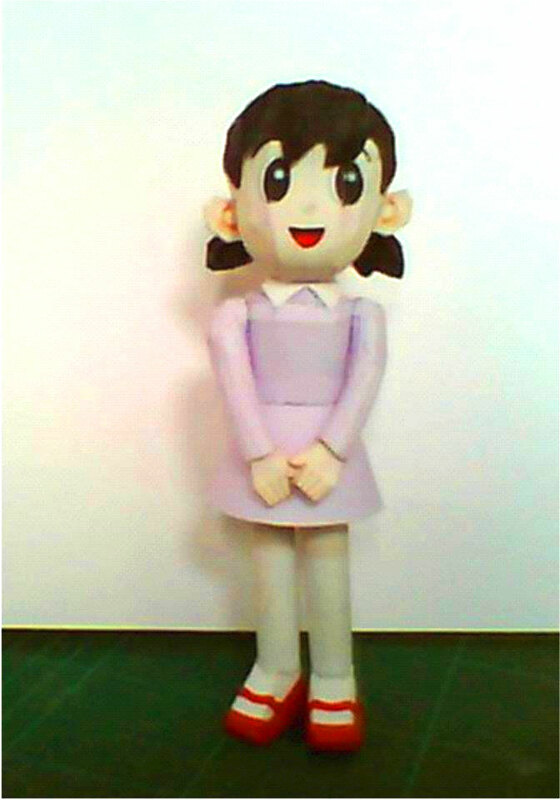 Shizuka, usually called Shizu-chan or Shizuka-chan is Nobita's pretty best friend who will eventually become his wife in the future timeline, and the mother of his son. 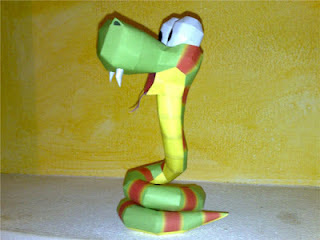 Rattly is a character seen in Donkey Kong Country 2: Diddy Kong's Quest on the SNES. Diddy and Dixie Kong can ride him and use his jumping abilities to reach previously inaccessible areas and jump on enemies that would normally hurt them. The Snowtroopers, also known as cold assault stormtroopers, were Imperial stormtroopers trained to operate in arctic climates in the World of Star Wars. Behold the seven new miniature bosses from D&D and Pathfinder. 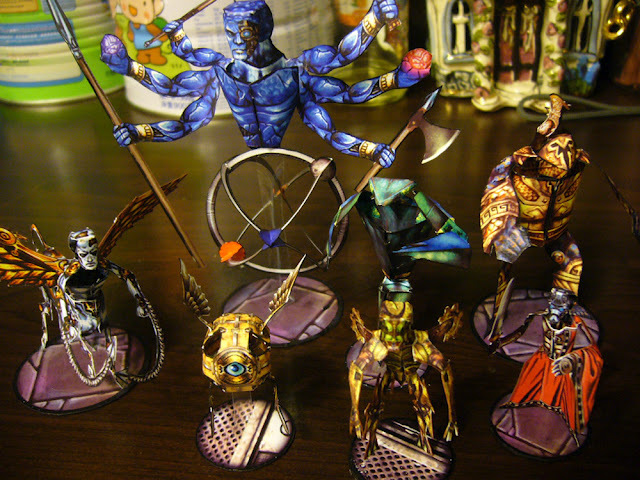 There's Zelekhut, Arbiter, Kolyarut, Lhaksharut, Marut, Quarat, and Varakhut. 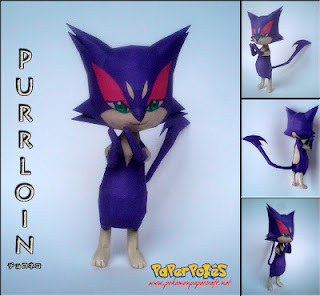 Purrloin is a dark-type Pokémon that evolves into Liepard. It resembles a purple-colored feline. 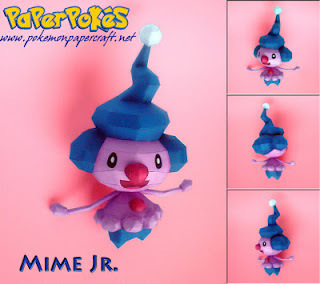 Mime Jr. is a psychic-type baby Pokémon that evolves into Mr. Mime. The Suzuki Swift is a subcompact car produced by Suzuki in Japan since 2000. This model was designed by Lee. 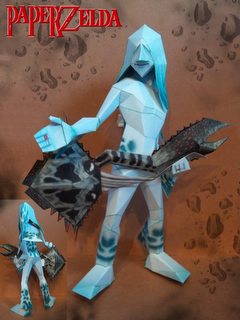 Japas the bass player of the popular Zora band, The Indigo-Go's in Majora's Mask. Give your heart away this Valentine's Day. 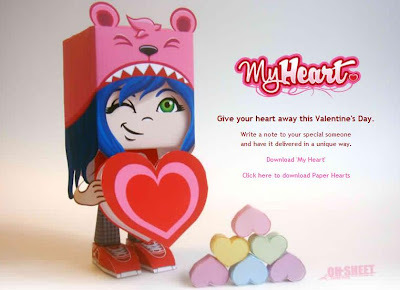 Got a sweet message for your special someone? 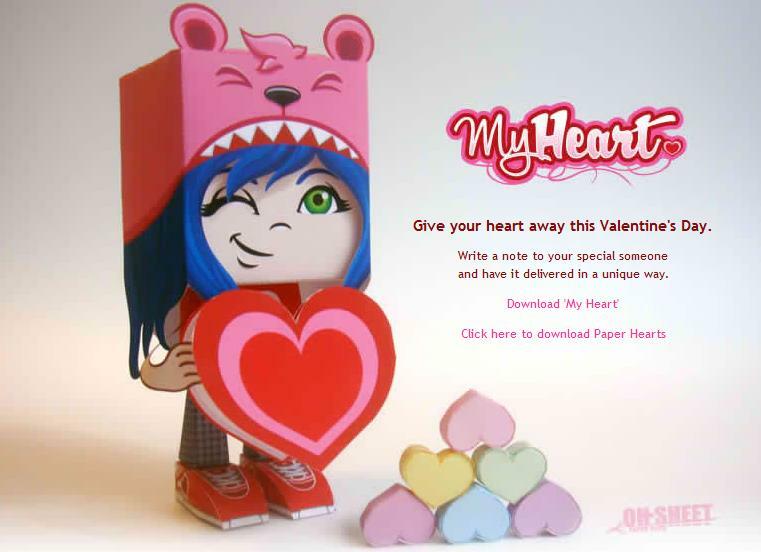 Have it delivered in a unique way using the My Heart paper toy from Abi of Oh-Sheet! 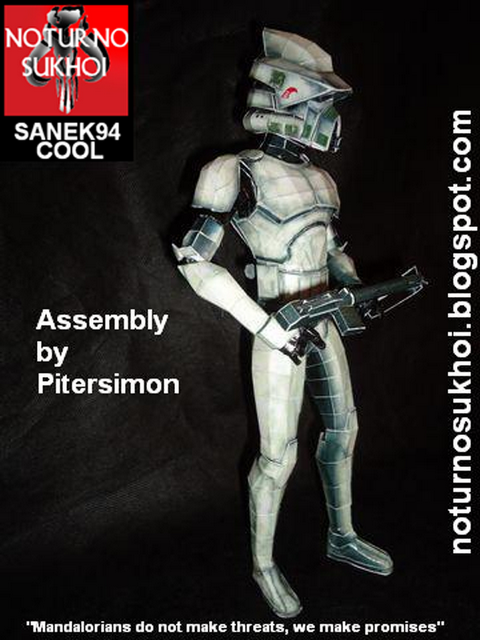 The Rebel troopers (also known as Rebel soldiers and Rebel infantry) were standard foot soldiers employed by the Alliance to Restore the Republic in Star Wars. 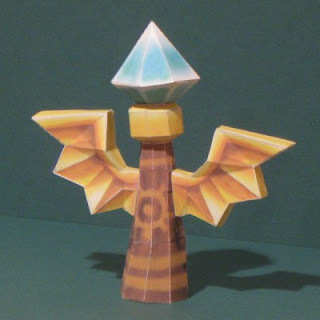 Enguarde is a frequently recurring Animal Buddy in the Donkey Kong game series. 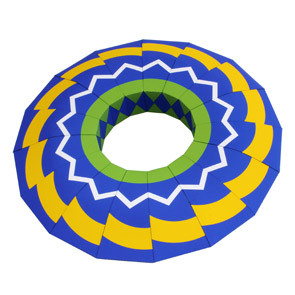 Enguarde first appeared in Donkey Kong Country on the SNES. A life-sized AN-94 Abakan assault rifle papercraft taken from the game STALKER "Shadow of Chernobyl." The model which comes with the grenade launcher was designed by Michael Sturdy. War Machine (James Rupert Rhodes) is a comic book superhero from Marvel Comics universe. 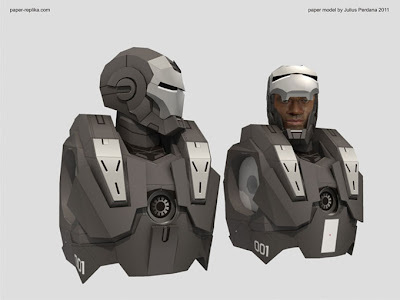 Also known by his nickname Rhodey, Rhodes has been a featured character in the Iron Man animated series, Iron Man: Armored Adventures and The Invincible Iron Man animated film. 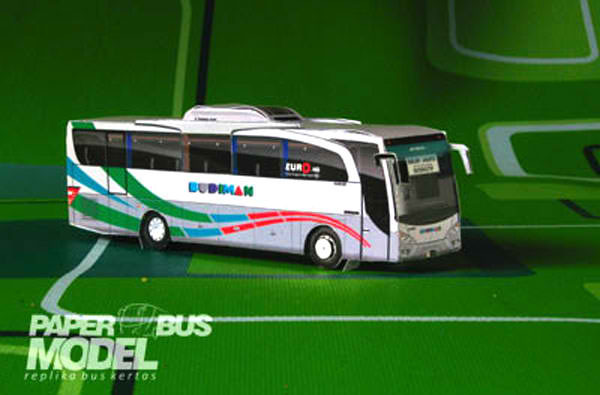 Photobuild by Charles from USA. 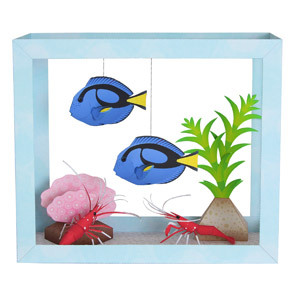 These colorful boxed papertoys are just four of the many fun projects you can download and build from boxzet.com designed and customized by different talented artists. Some are original designs while others are themed after your favorite movies like Batman and Tron.